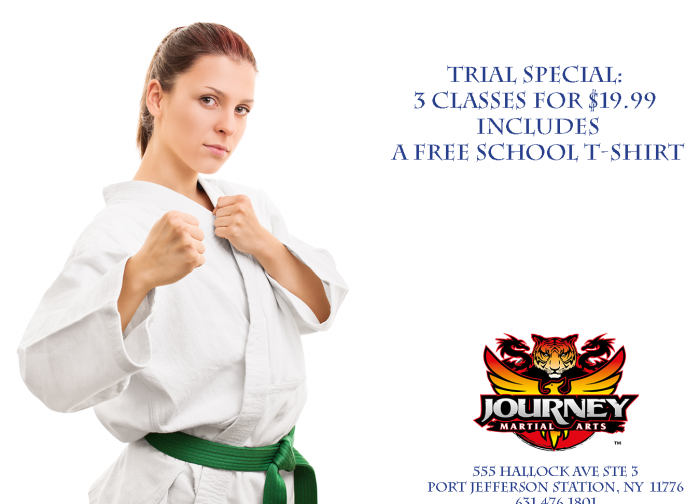 Journey Martial Arts – The journey makes the destination worthwhile. 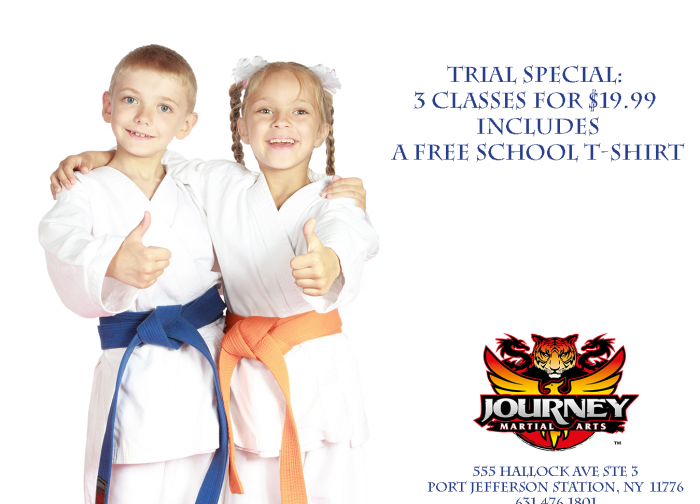 Hi, I’m Clayton Johnson, the head of Journey Martial Arts and I’ve been teaching in Port Jefferson for over 20 years. I have seen literally thousands of people grow from infants into adults and I have seen their lives affected positively though martial arts training. Our dynamic curriculum is Kempo based and is so much more than getting fit and learning self-defense. Journey Kempo places a strong emphasis on personal development and empowers people of all ages to achieve their full potential. 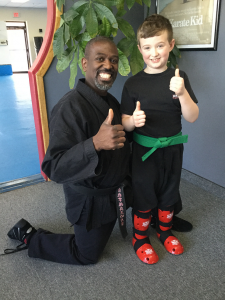 We make martial arts so enjoyable that you’ll love coming back for more. 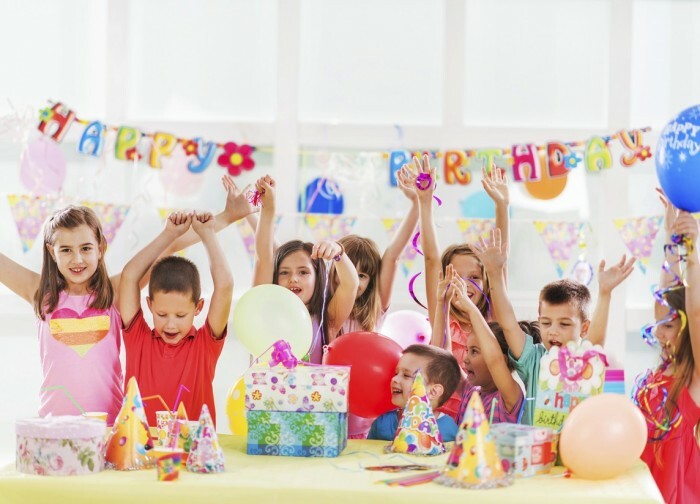 Our students truly have a good time as they begin to carry their heads a little higher and speak with more confidence. We firmly believe that the journey makes the destination worthwhile. That means we do our best to learn, improve, help others, and have fun every day.